Ron and Maggie Tear Photography: Fushimi worship. All shrines are sacred in Japan. Rituals and custom followed correctly. 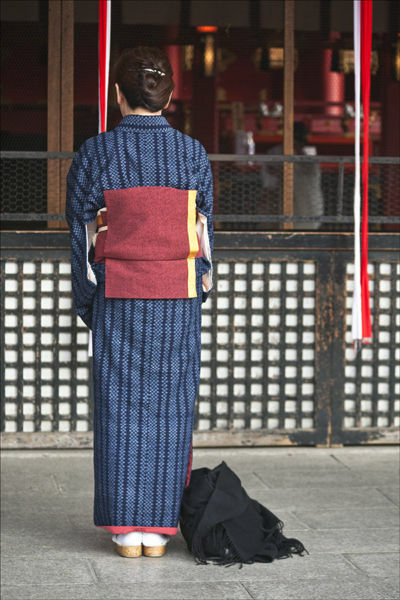 Here a worshipper at the shrine in Fushimi follows these customs.